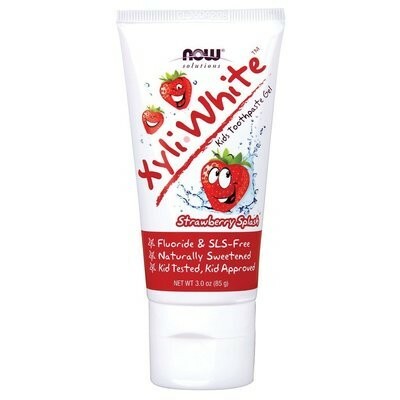 Xyliwhite™ Strawberry Splash Toothpaste Gel for Children - 3 oz. 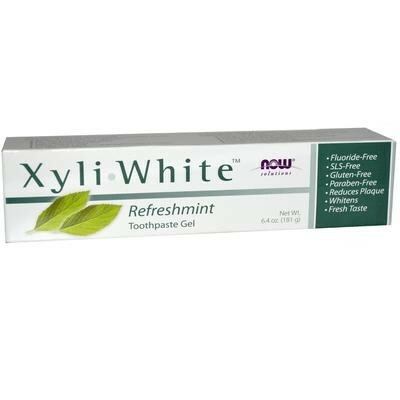 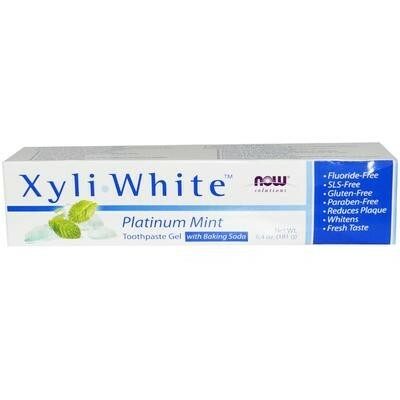 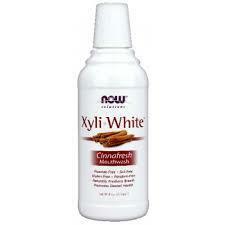 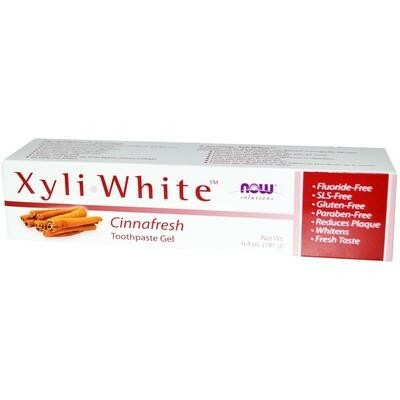 Xyliwhite™ Cinnafresh Mouthwash - 16 oz. 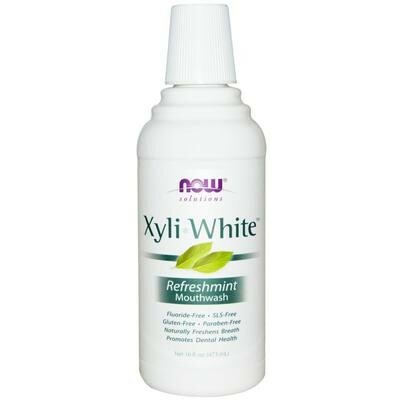 Xyliwhite™ Neem & Tea Tree Mouthwash - 16 oz.